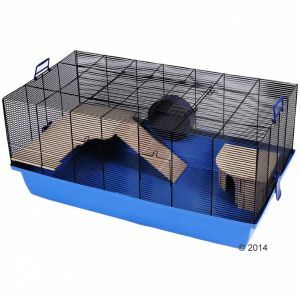 Is this suitable for two adult mice ? What does everyone think ? if anyone has any better recommendations please feel free I have up to 100 to spend to get the biggest cage I can. The second cage looks better, but I'd make sure your mice aren't too small - the 1cm bar spacing might be too wide for younger mice. Awesome, hope you and your mice love it! Ha, I'm late to this but yes echo the issue with wood cages. I love the look of them, but anything wooden is a sheer nightmare as the smell just lingers - even if you can plasticote it thoroughly beforehand. hmm the barney is also nice and youre right its not much difference considering the price ! this is going to be a tough decision! 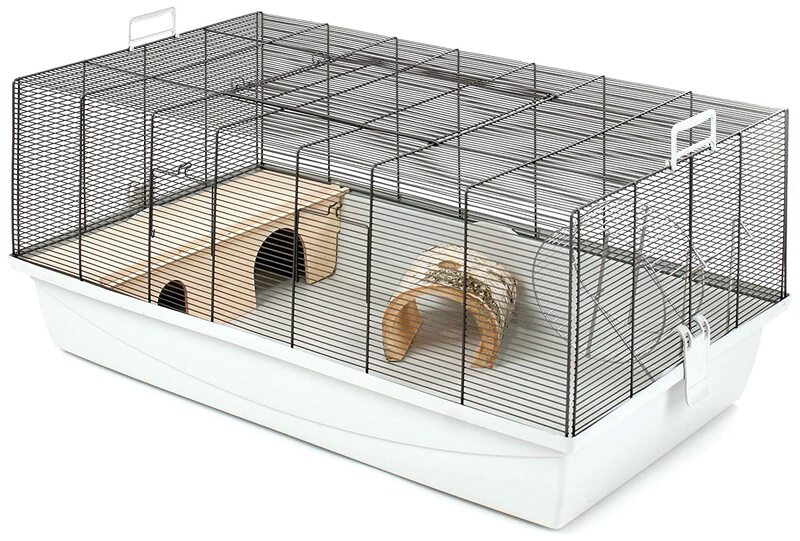 When I do get the new cage and it needs plasticoated...which brand /where should I buy to make sure it's pet safe ? Found the answer in another thread never mind !